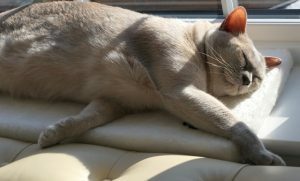 It is with great sadness I inform you all of the death of Patsy Yardley, a good friend and long-term lover of Burmese cats. Patsy bred and showed Burmese under her Papagena prefix for over forty years and many of you will have known her well. 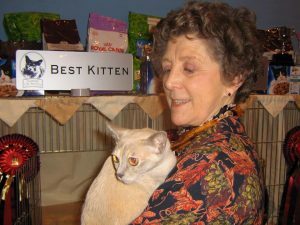 She served on the Burmese Cat Club committee and on her retirement was elected a Vice President of the club. She was a Lady not only in name, but in the true sense of the word. Thomas and I send our heart-felt condolences to Heather, the grandchildren and Patsy’s wider family. She will remain in our thoughts. Comments and tributes for Patsy have poured in on the club’s private Facebook page. Here are a few from people who knew her well. Chris Stalker – I knew Patsy for over 20 years. 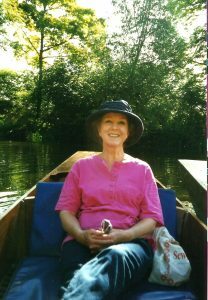 I was on the BCC committee with her for several years. When I was editor of the BCC News, Patsy would kindly proof read for me. I have happy memories of her at the breed shows and the Supreme. She was always kind and helpful and her cats were amazing. A favourite memory is seeing Patsy & Heather at the shows, sewing cat beds for the local cat charity. Always smiling and so beautifully dressed. 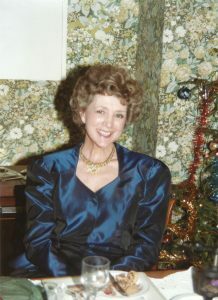 A real lady and a sadly missed friend.